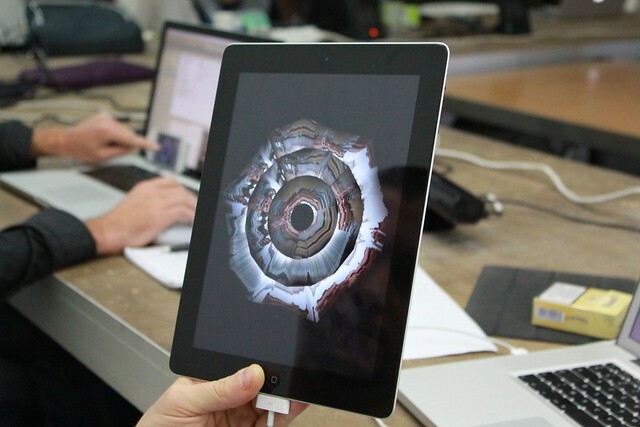 openFrameworks is an open source C++ toolkit for creative coding. It has been created by artists for creative people to ease the development of C++ applications for multiple platforms (from desktop to mobile devices on iOS or Android) while giving access to the full power and efficiency of the underlying OS and hardware. This workshop is intended for development of mobile applications with OF using the features of typical mobile devices (e.g. 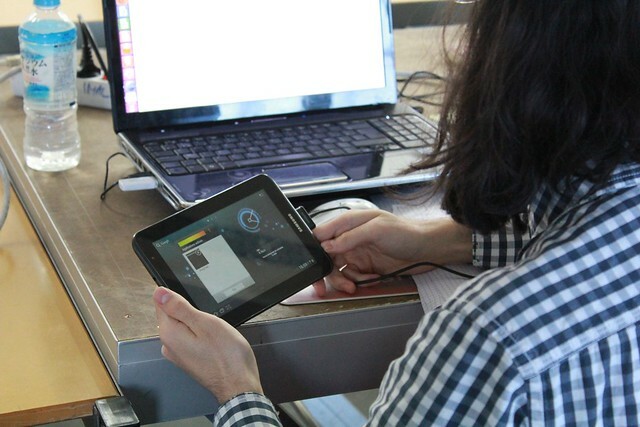 smartphone, tablet) : touchscreen, embedded sensors (gps, accelerometers,...) and the networks (wifi, 3g). This workshop will focus on mobile apps both for Android and iOS platforms. 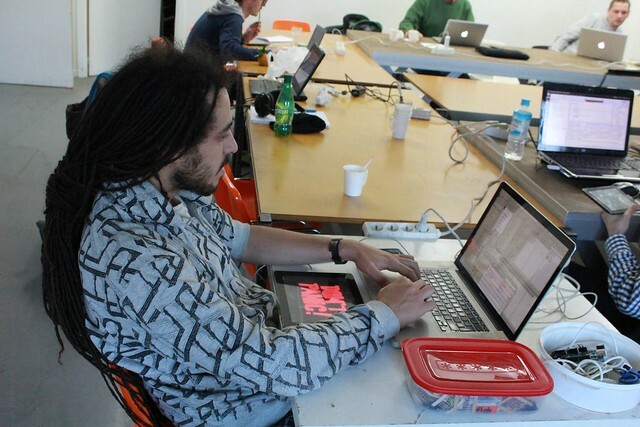 It follows the openFrameworks masterclass we did in 2009 with Zach Lieberman, Theo Watson and Arturo Castro. All seats were booked in a few days... so don't miss this opportunity! Arturo is a Spanish artist and one of the core members behind OF (with Zach Lieberman and Theodore Watson). Among his latest developments, check his realtime faces substitution demo. 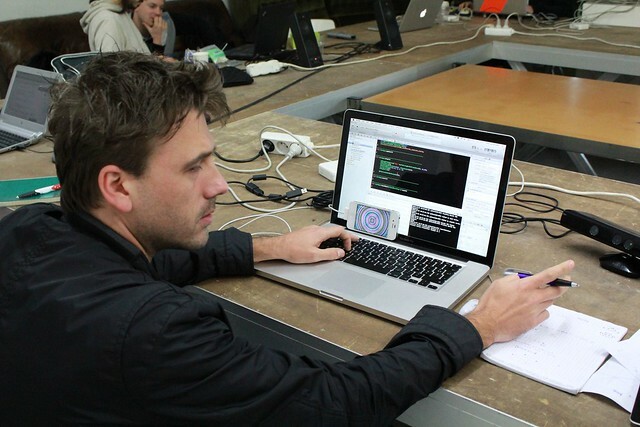 He's been using openFrameworks since its first public release and has released several addons for working with animated gifs, dithering, and animation. Among his latest projects are an accordion for android phones, the slow mirror installation (see both of them here http://thedamarmada.com) and an internal app for generating the brand identity of a well-known fizzy drinks brand.